16 by 9 foot inflatable movie screen. 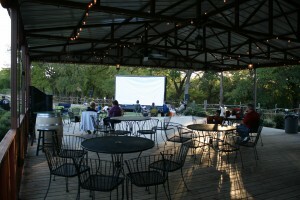 The 16 by 9 (viewing area) inflatable movie screen is our largest movie screen. It will accommodate from 1 to several hundreds of people. 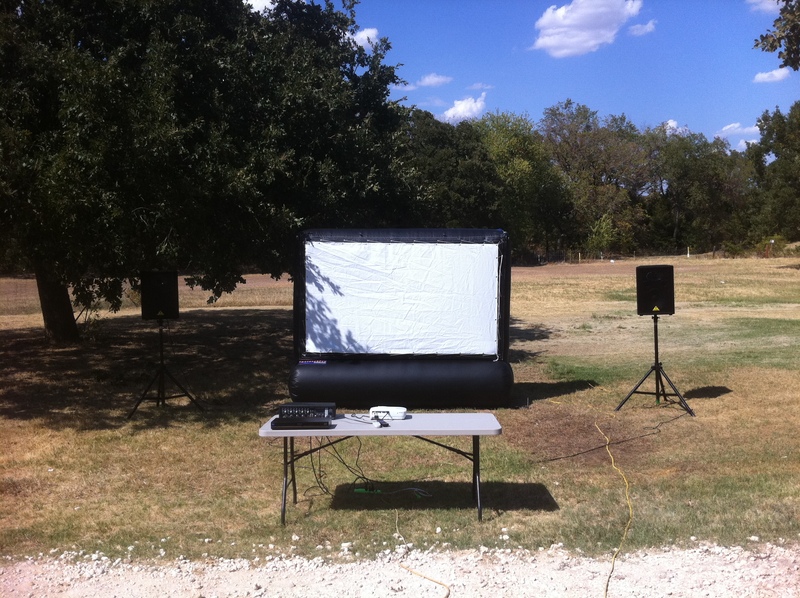 The complete package comes with the screen, a bluray dvd player, a projector 720p HD, and a 1600 watt PA system. We have done large events for businesses and non profits as well as residential events with this movie screen package. 8 foot by 4 1/2 foot inflatable movie screen. Here is our 8×4.5 movie screen. That is the viewing area. To compare it to your home television this screen is 110″ diagonal picture. We encourage you to leave a review of this item here on this page.